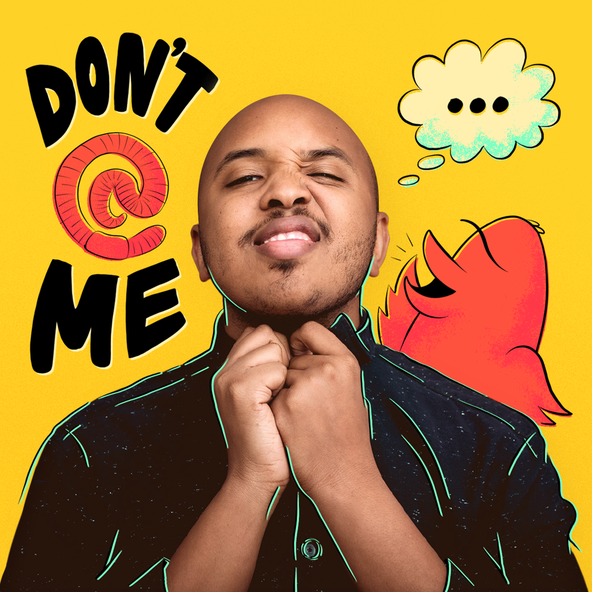 You've heard of Comic-Con, and this week we're bringing you a Spin-off bonus episode from WonderCon, the slightly smaller sister convention of the famous gathering for all things comic books, sci-fi and genre. 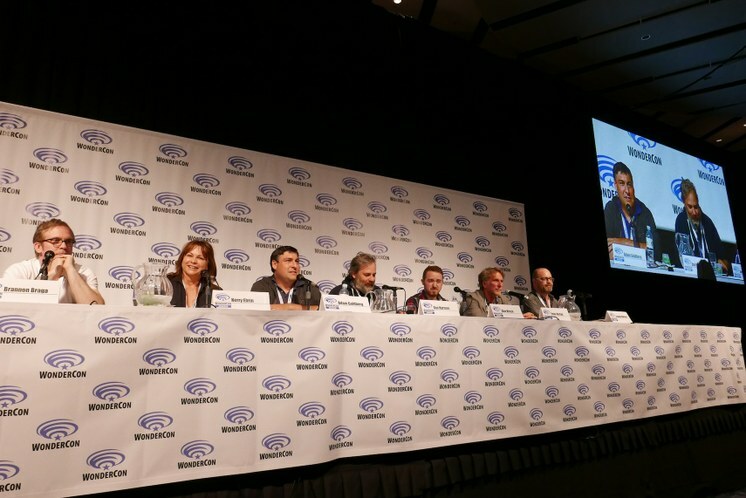 Every year at WonderCon, TV Guide magazine hosts a showrunners panel discussion. 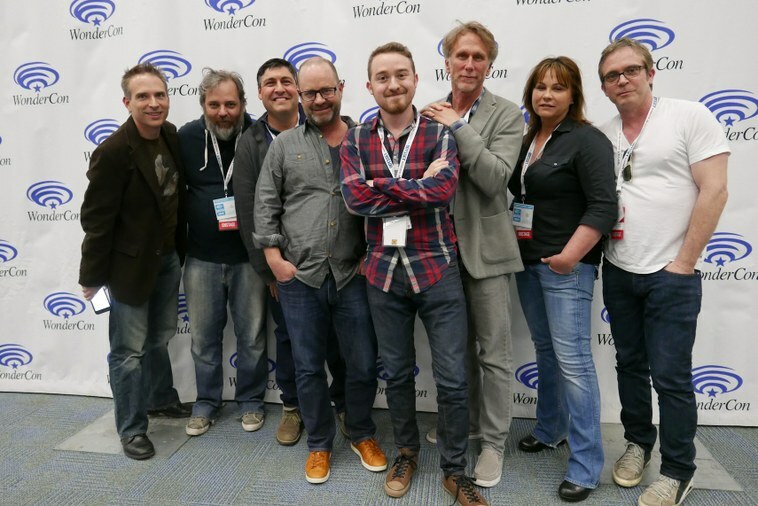 At this year's WonderCon in Anaheim, Michael Schneider (pictured at left) moderated a chat with seven different showrunners representing a great cross-section of shows. Joining Michael Schneider on the panel were Brannon Braga of the WGN show Salem, Kerry Ehrin of Bates Motel on A&E, Adam Goldberg of his namesake ABC show The Goldbergs, and Dan Harmon, whose show Community is now of course online at Yahoo. And rounding out the panel are Alex Hirsch of Disney's Gravity Falls, Peter Horton from NBC's American Odyssey -- who has the perspective of being both an actor and a showrunner, and Graeme Manson from the BBC America's highly acclaimed, but famously Emmy-snubbed Orphan Black. The discussion kicked off with an attempt to get the panelists to answer that always tricky question: What exactly does a showrunner do?